Commencement ceremonies for the Mihaylo College of Business and Economics on May 21 and 22 will feature three graduating student speakers. They share their college experiences and plans for the future. Commencement for Mihaylo’s students will take place over two days later this month. Accounting, business analytics, economics, ISDS, professional business students and graduate students will be honored on Saturday, May 21. Entertainment and tourism, entrepreneurship, finance, international business, MBA, management, marketing and risk management/insurance students will graduate on Sunday, May 22. The 1,902 participating outgoing business students will hear from three fellow graduates. Hannah Chapman ’16 (management-legal studies) and Lydia Wang ’16 (ISDS) will speak to graduates on May 21, and Amanda Tran ’16 (international business-Chinese) will speak on May 22. Mihaylo management-legal studies major and BICC President Hannah Chapman. Chapman has served as president of the Business Inter-Club Council (BICC) since May 2015, one of several administrative, event-planning and mentoring positions she has held on campus through the BICC and the Business Honors Program. She has also participated in the Women’s Leadership Program. 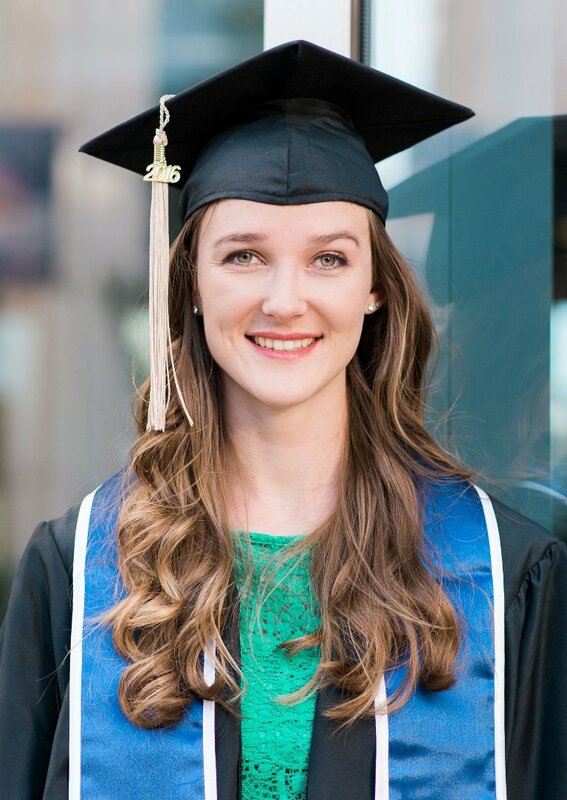 Post-graduation, Chapman plans to continue working as an accounting assistant at a local motorcycle dealership, teach English in Ukraine for the fourth summer as a volunteer for Josiah Venture and embark on an MBA program. 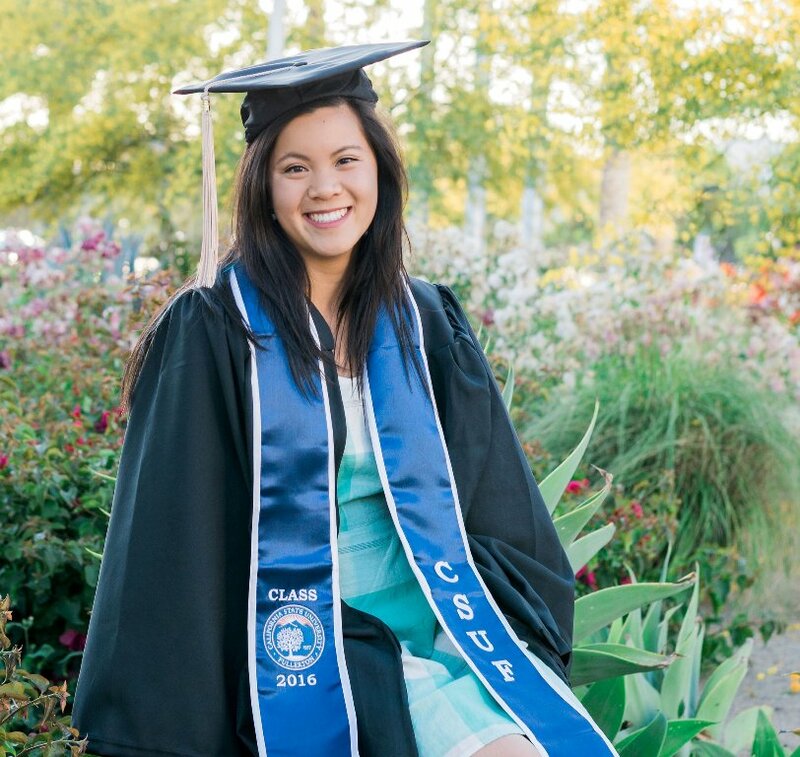 Former BICC president and ISDS major Lydia Wang’16. Since her freshman year, Wang has been a student leader with the BICC. Beginning as co-chair of events, she was later elected vice president of finance and finally president for the 2014-2015 term. She has also worked on campus at the Mihaylo Tutoring Center and as an ISDS Supplemental Instruction leader and participated in the university’s cross country and track and field teams. While still deciding on her future, Wang hopes to have a career with Google and continue her education. “I’d love to work for Google and pursue higher education in psychology or mathematics,” she says. International business major and vice president of the International Business Club Amanda Tran ’16. Tran has been the vice president and BICC representative for the International Business Club since early 2015. She is also a member of the Mihaylo Leadership Scholars, the Phi Beta Delta Honor Society for International Scholars, the Latino Business Student Association (LBSA) and the Women’s Leadership Program. Looking to the future, Tran hopes to work in human resources for several years before pursuing an MBA either at Mihaylo College, USC or UCI. She aspires to a human resources generalist position. For more information on this year’s commencement, visit the Cal State Fullerton Commencement website. 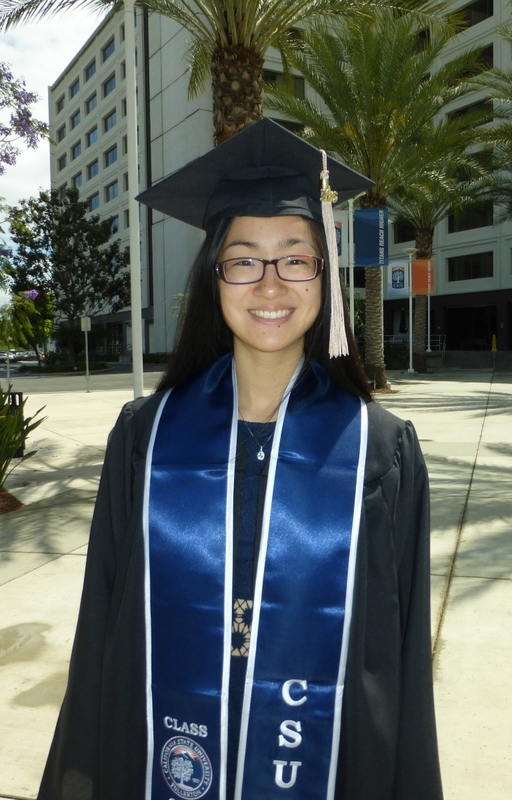 Mihaylo-specific questions can be directed to mihaylocommencement@fullerton.edu. For graduation apparel and memorabilia, check out Titan Shops.